When you’re about to plan to a special event, business meeting or the airport transfer and have to book a transportation service to get you to your destination. 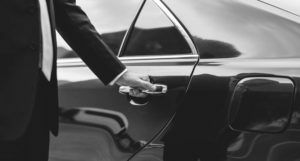 Your experienced and well groomed chauffeur picks you up and opens the door to a first-class vehicle for you and your guests to ride in. While you walk up to the vehicle, you realize it’s your dream car. Airport Drop Limo offer a premier fleet of luxury and executive vehicles to suit your needs. They are constantly rotating fleet and vehicles to maintain trusted, best maintained and safest fleet. Let’s take a closer look at premium fleet! •	Bar with multiple coolers for plenty of beverage, bottled water, glassware, and mints. •	They also offer other amenities upon request. Sometimes you need a more spacious vehicle for more passengers and their luggage space, which is offered by the largest and newest fleet of SUVs. 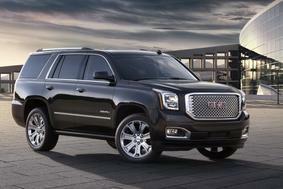 Going out with your family and friends, SUVs carry groups of 4-6 passengers and are safe and perfect for any occasion. 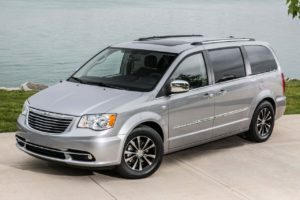 A newest executive van offers a classic look for up to 12 passengers. Perfect for the profligate clients or super events. 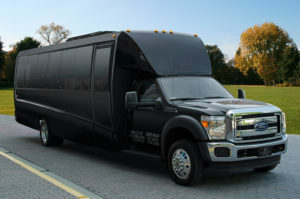 The executive vans feature black leather high back seats, wood laminate flooring, a built-in bar area, and so much more to entertain your clients, board of directors or wedding guests with stylish and comfortable executive van. For a large group coaches are perfect for corporate meetings and airport service as well as an economical transportation option for concert outings, sporting events, weddings, and road trips. Take a close look at fleet. If it is up-to-date, clean and equipped with what you need to provide excellent service so choose best for you for reliable, better equipment and for delivery of better services for your special event.